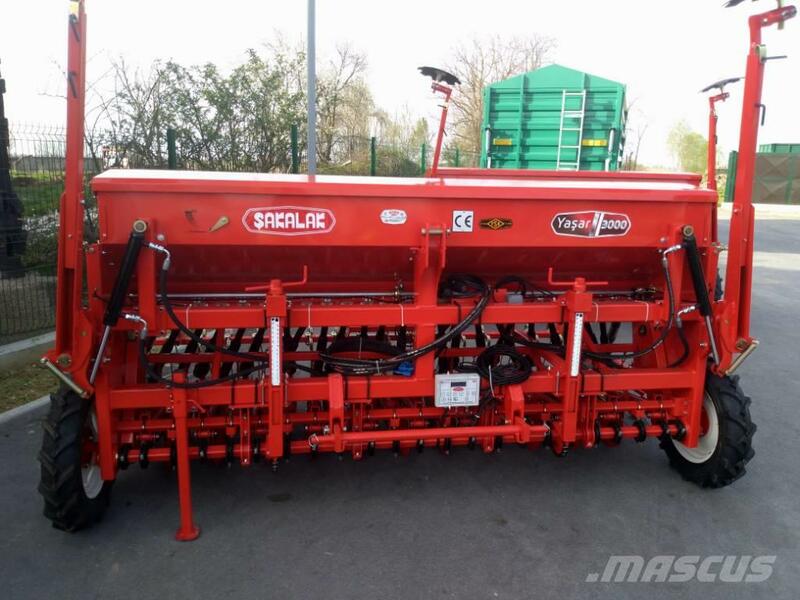 Øvrige oplysninger New SAKALAK seeder, Yasar model. Manufactured in Turkey. Payment Possibilities: Cash, leasing up to 5 years.